Pierate is a pie review website charting a course to find the ultimate pie. Being based in Britain, we've mainly rated pies in the UK. And it’s no surprise to know that Britain really does have pie talent! See our Pie Treasure Map for proof! 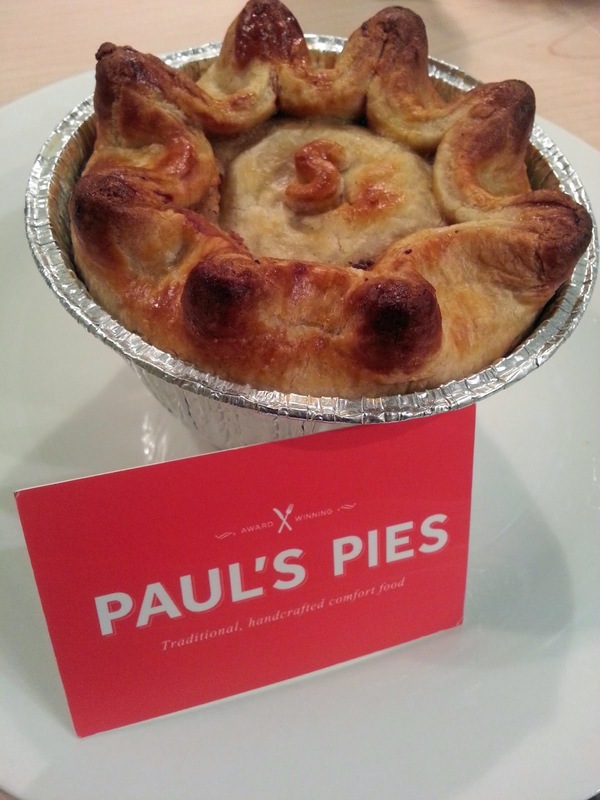 Whether it’s down at your local farmers market – like our top rated pie from Paul’s Pies – or a top pie and mash shop like Piebury Corner, it’s clear you don’t need to leave Britain’s fine shores to find a top rated pie. We should know – we’ve rated over 370 pies now on www.pierate.co.uk! And whether you want a meat, sweet, or one-without-any-wheat pie, we’ve got them covered on our Pies: Categorised page. That gives you our top 3 pies in lots of flavours and from many supermarkets and leading pie brands. So what are you waiting for? Enjoy your pies and celebrate that Britain really has got pie talent! Pieminister keep their Pie Pledge!